CHPA says FDA's enforcement discretion for hemp and CBD supplements isn't sufficient oversight as potentially unsafe products are available. 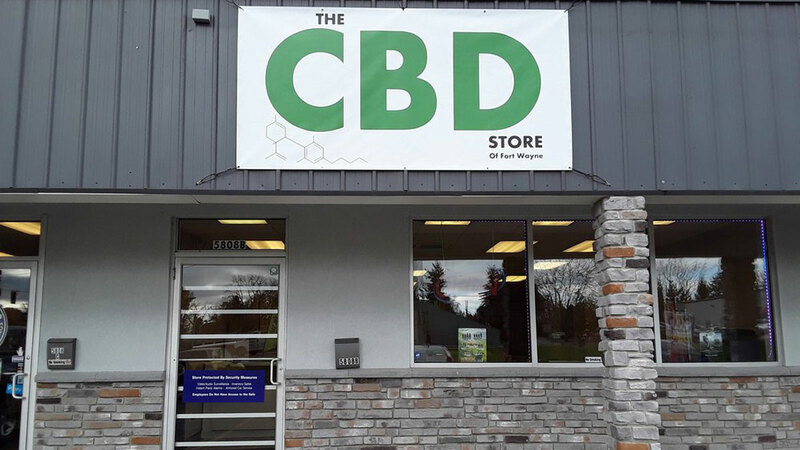 CRN announces three CBD firms as members, but says "many companies marketing products as containing CBD are not" compliant. 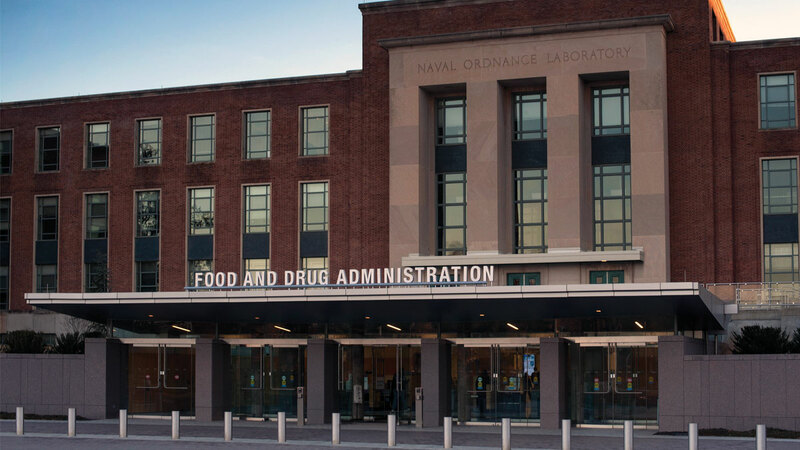 Guidance policy adopted in March says AHPA doesn't agree or disagree with FDA but some CBD firms and legal experts assert the agency is "inaccurate, and have presented certain arguments that potentially counter FDA’s position."